One of the highest priorities in your relationship with God; one of the most important things you can do to stay connected to him and to bring Him glory is to live a life filled with gratitude. In this message, Pastor Tony challenges us not to just have a grateful heart but grateful habits. Which Jersey Are You Wearing? There are two teams in life, each of us takes the field with one of them, and the decisions made by the team captains affect the whole team, for better or worse. 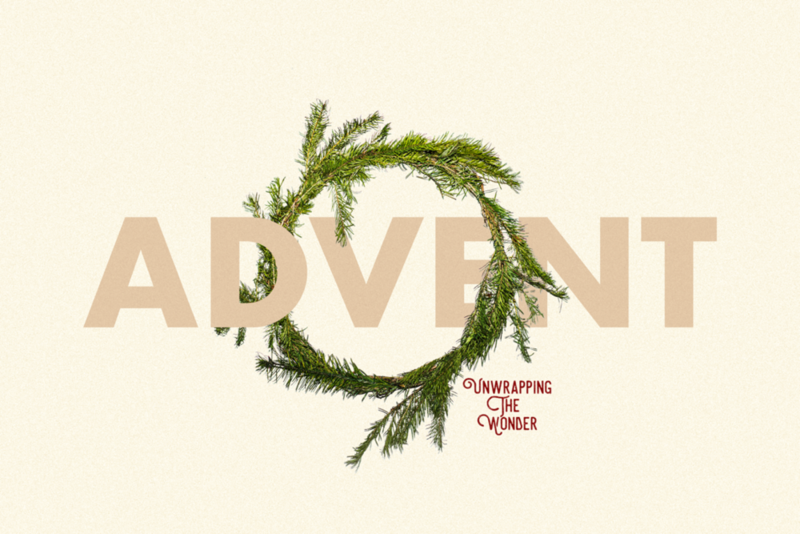 Pastor Tony unpacks the truth when we embrace an identity of defeat and an identity of sharing in Jesus' victory. In part four of the series; Saints and Sinners, Pastor Tony walks us through the significance of Jesus' baptism, what it means for our identity and how to embrace the promise land realities. In part 3 of Saints X Sinners, Pastor Tony reveals the truth behind insecurity and how the comfort and promise of Psalm 91 becomes the ingredient to security in Jesus. 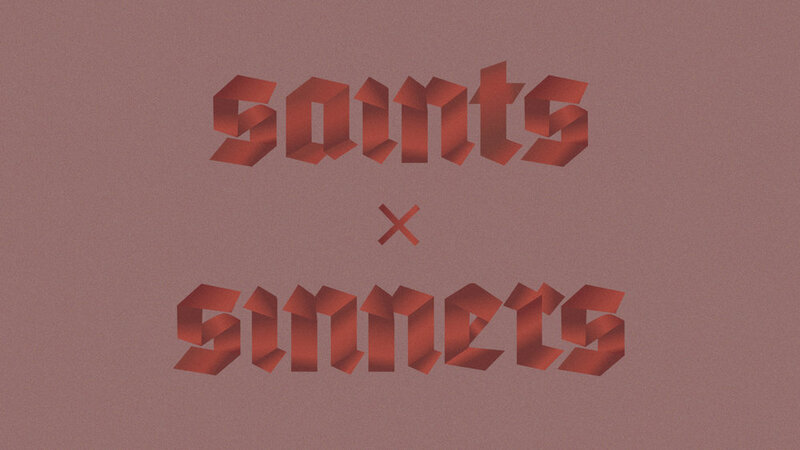 In this first installment of our "Saints X Sinners" series we look at the starting point for a healthy identity. Pastor Tony challenged us that we can’t have a right view of yourself unless you have a right view of God.